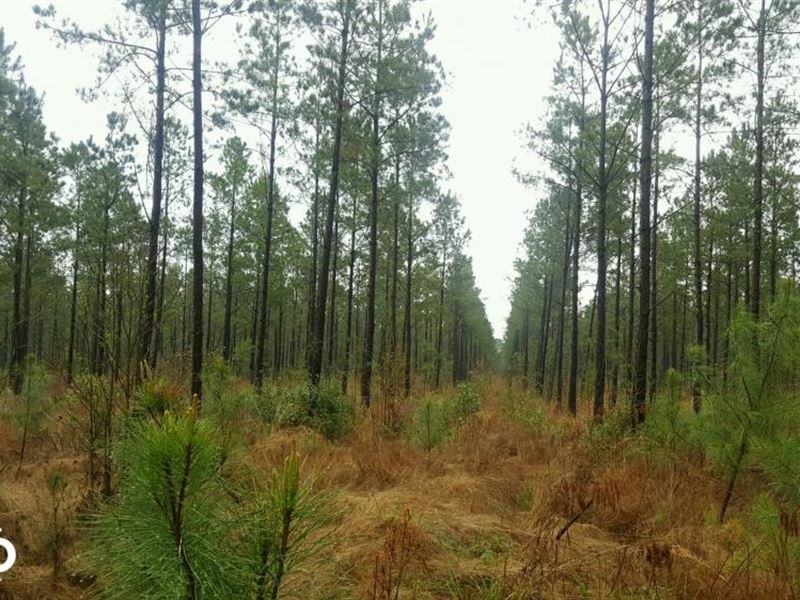 With 20 +/- acres, this recreational tract offers the opportunity to hunt close to Burgaw and Wilmington. Property has mature trees offering not only aesthetic beauty, but also a timber value. More acreage is available upon request.